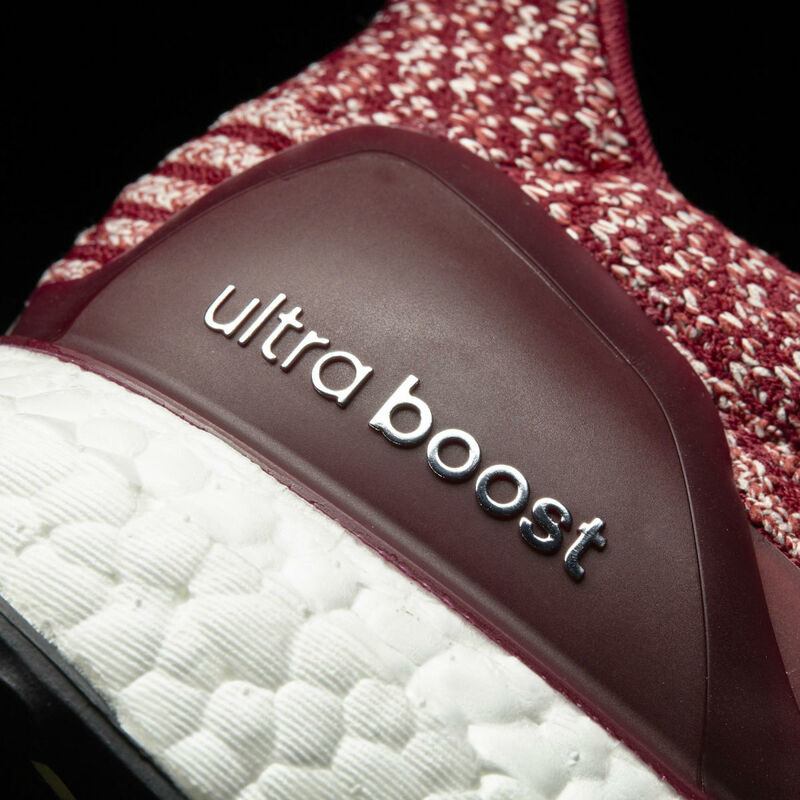 Get ready for the Ultra Boost 3.0 in burgundy. 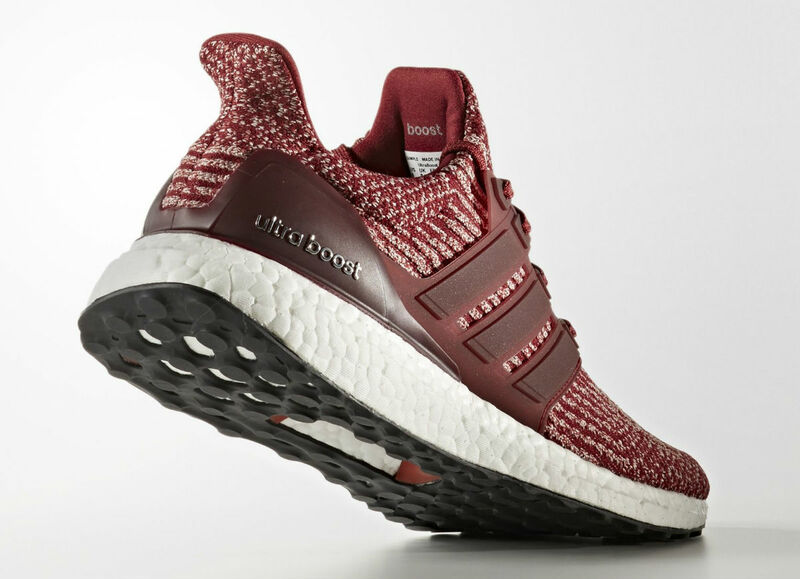 The third generation of the Adidas Ultra Boost will include this season-appropriate style in burgundy. 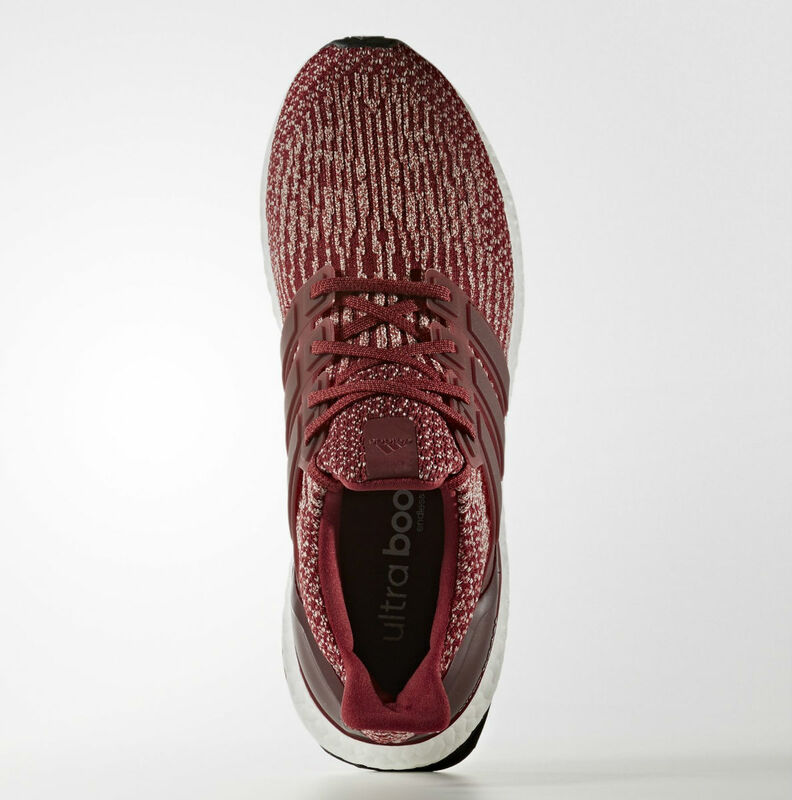 The dark red hue covers the runner's redesigned Primeknit upper, which is locked in by a burgundy cage and heel counter. 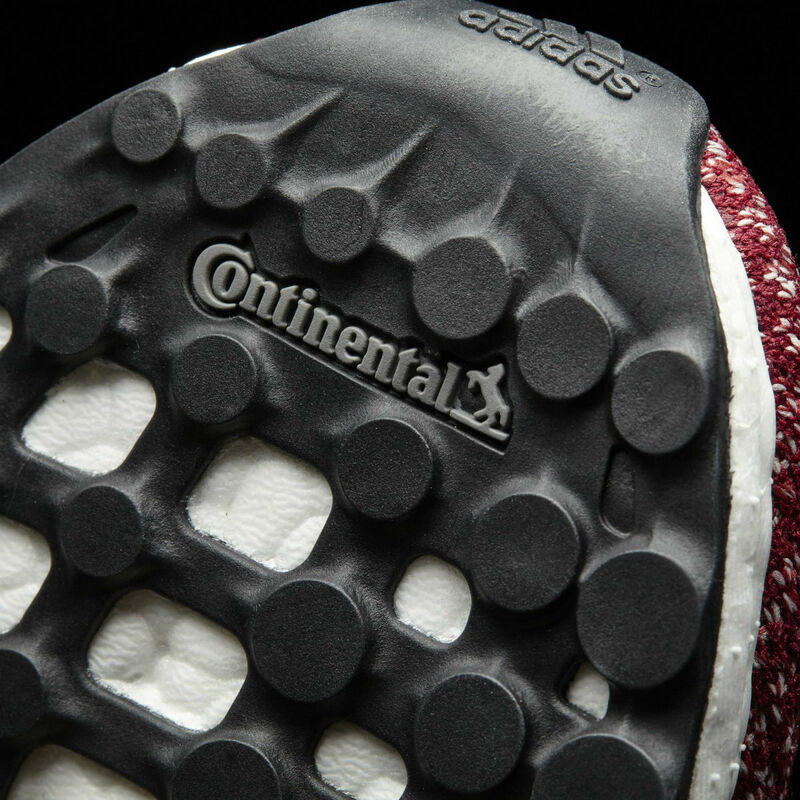 Some of the details seen in these product shots are a little different from the sample that surfaced earlier this month. 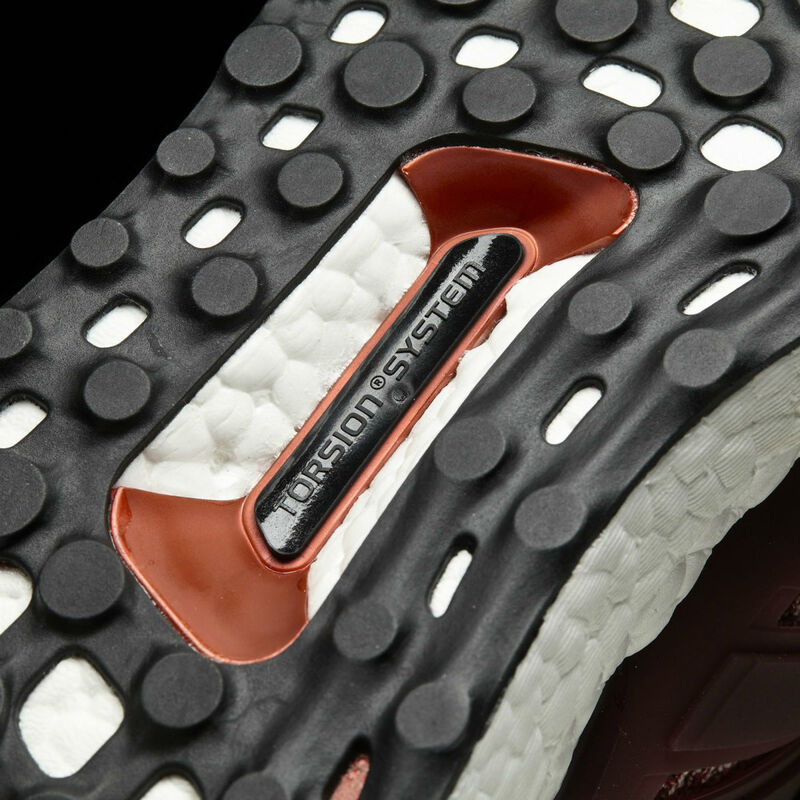 While an official release date hasn't been announced, early bits of information have this colorway releasing as early as next month. 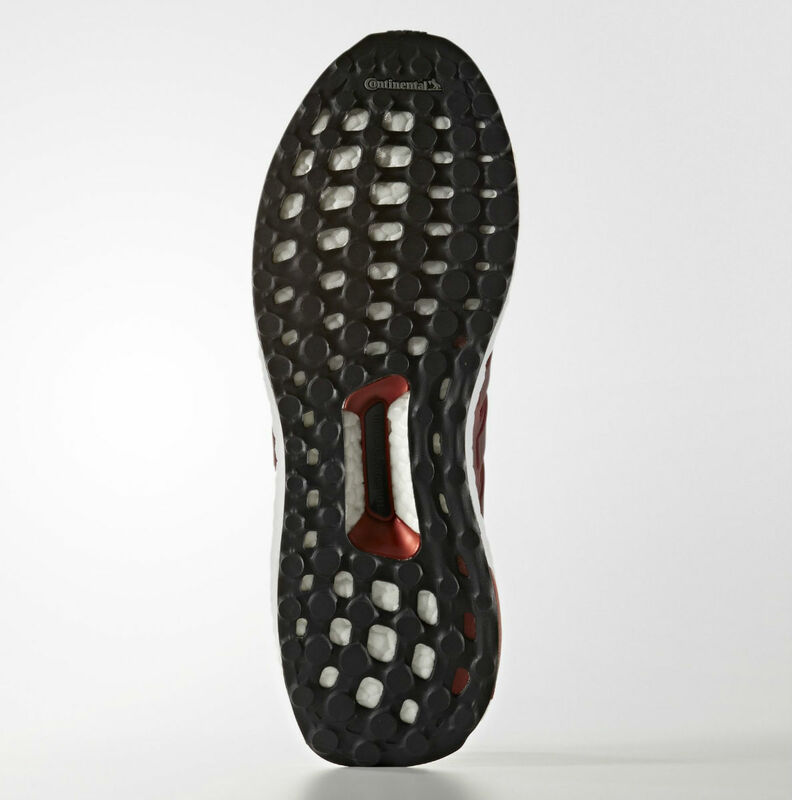 Hit the follow button above and stick with Sole Collector for updates moving forward. 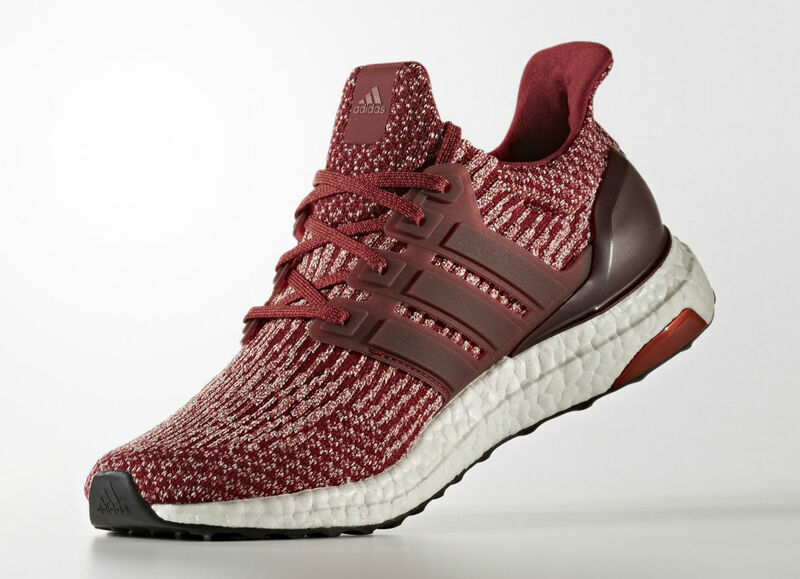 Adidas Ultra Boost 3.0 "Burgundy"